With its classic red shutters, stone slab ceilings, limestone flooring and a history that goes back 300 years, Tal-Barun farmhouse is perfect for a taste of traditional Malta. Despite its secluded feel, this farmhouse is only a couple of minutes’ drive to the famous Dwejra Bay, and it is only a short stroll away from the village square and local shops and restaurants and bars. This large 17th-century building still has an old 17th-century mill, where the farm’s olive oil was made, on the ground floor. This accommodation lends itself very well to holidays of groups of friends with children, who would have plenty of space to play. 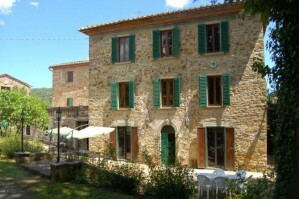 It is also an ideal base for reaching the best Tuscan cities for art and culture. A little higher up from the house there is a large swimming pool surrounded by a lawn with sun-umbrellas and deck chairs. 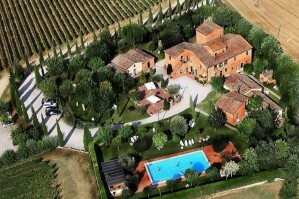 Midst lush green vineyards, just 5 minutes from the centre of Montepulciano, lies this charming Sienese Farm. A lovely place for a relaxing holiday in the country. It offers apartments of different sizes that have preserved the main features of the original structure and a proper balance between modernity, traditional, and respect to the surrounding environment. La Frogerie is a 160 year old farmhouse, situated in a small hamlet of 4 houses, two miles from the village of Martigne-Ferchaud. The area is known as “la pay de la roches aux fees” (fairies rock country) located in Haute-Bretagne at the doorway to Brittany. The house is in a very quiet rural location and stands in an acre of ground with beautiful views across the fields and countryside beyond. 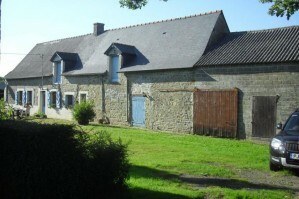 La Frogerie offers the ideal location for a peaceful and restful holiday but with plenty in the area for the more active. Located in the very centre of France yet only 90 minutes from Limoges International airport, you will find ‘Chez Jabier’ surrounded by Chateaus, Medieval towns, Ancient sites and many warm and friendly villages. As yet, this is a relatively undiscovered part of France. Perfect for escaping the hustle and bustle of daily life. 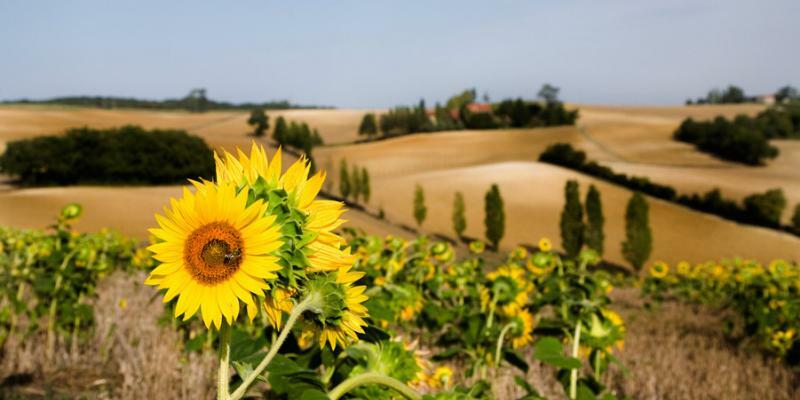 With Sunflower fields around every corner and sleepy villages along every lane. 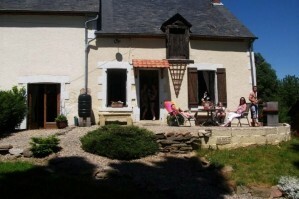 The cottage is set in over an acre of land with the Grand Chateau a short stroll along the lane. There are plenty of things to do in the area, whether it be swimming at the local lakes (complete with life guards, beaches, pedalos, canoeing and picnic areas), horse and llama riding, or visiting the modern leisure centre in town (with water slides, children’s pools and outdoor pools). Walking and cycling are also very popular locally, and the area has many well mapped walking trails.